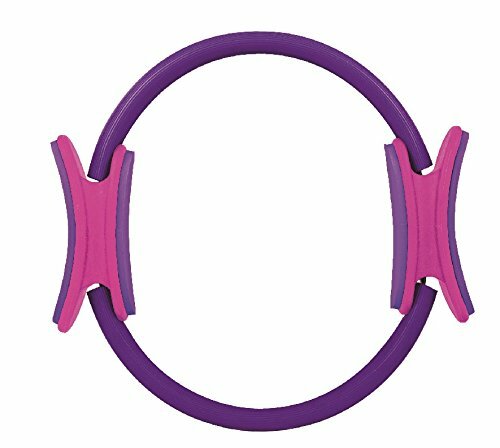 The 12-inch Pilates Ring provides the feedback on body placement and muscles being used. The inner and outer foam pads help keep the ring in place during workouts. View More In Fitness Circles. If you have any questions about this product by sketcher, contact us by completing and submitting the form below. If you are looking for a specif part number, please include it with your message.